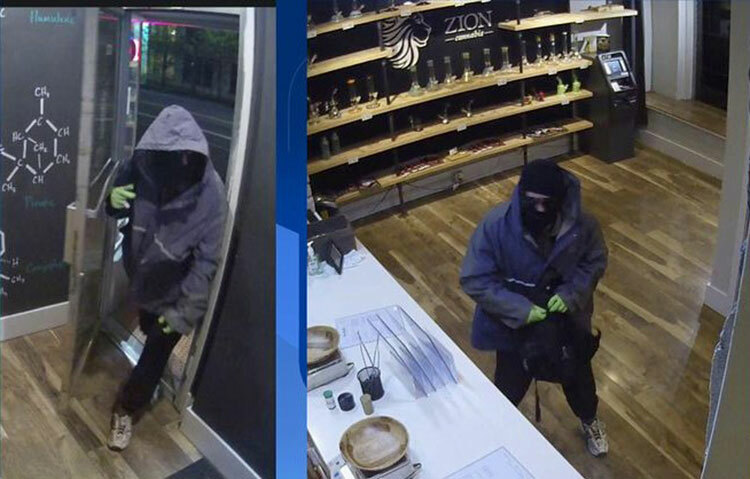 A marijuana dispensary is offering a reward after a robbery in southwest Portland. 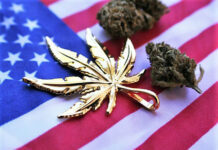 The robbery occurred at the Zion Cannabis Dispensary in the 2300 block of Southwest 6th Avenue at about 9 p.m. Friday. Police said a man entered the store and demanded money while implying he had a gun and knife. After receiving cash, the suspect left without further incident. 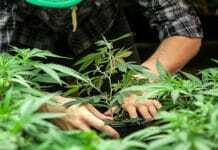 The owner of the dispensary is offering $10,000 for information leading to an arrest. Anyone with information about the robbery is asked to contact Portland police at 503-823-0405.